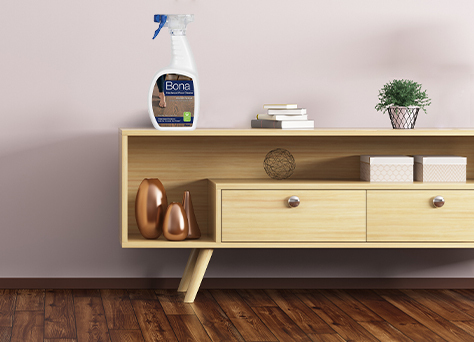 Cleaning Experts Agree That Bona Hardwood Floor Care Products Are The Best! 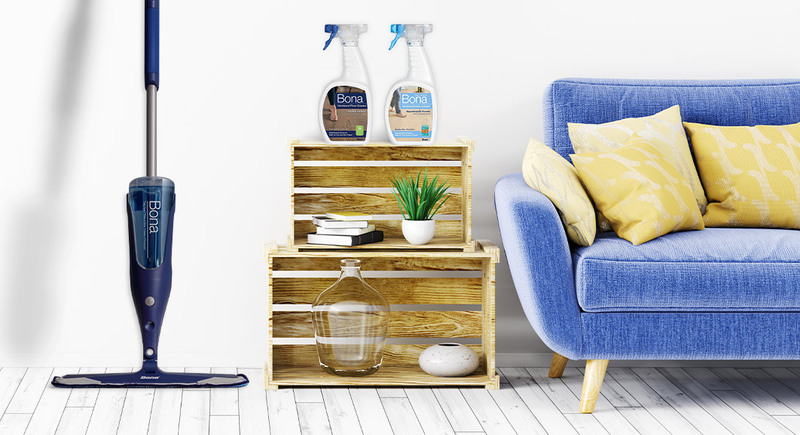 The Good Housekeeping Institute’s Cleaning Lab did a review of the 7 best wood floor products for 2019, and Bona hardwood floor care products rank #1 in 3 of 7 categories, including “Best Overall”! 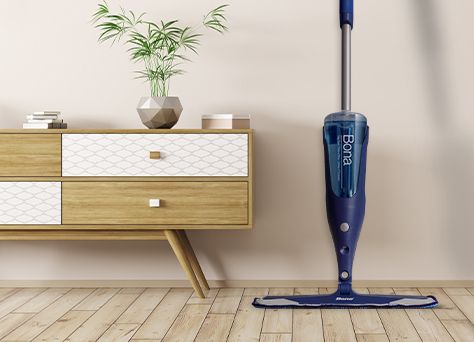 Bona was the only company on the list to get multiple mentions. Click here to read the full article! 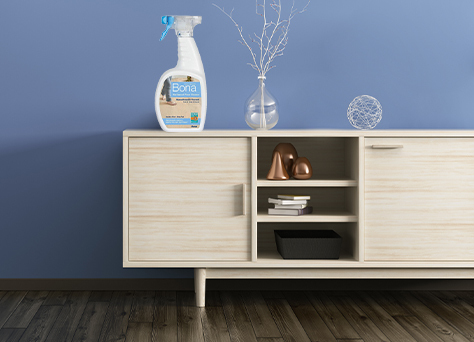 Experts in hardwood floor care since 1919, Bona floor care products continue to innovate systems for maintaining hardwood floors, providing premium solutions for professionals and homeowners alike. Visit any of our Bibens Ace locations to see for yourself!